1004 Second Ave Ext, Farmville, VA 23901 (#1901017) :: Abbitt Realty Co. 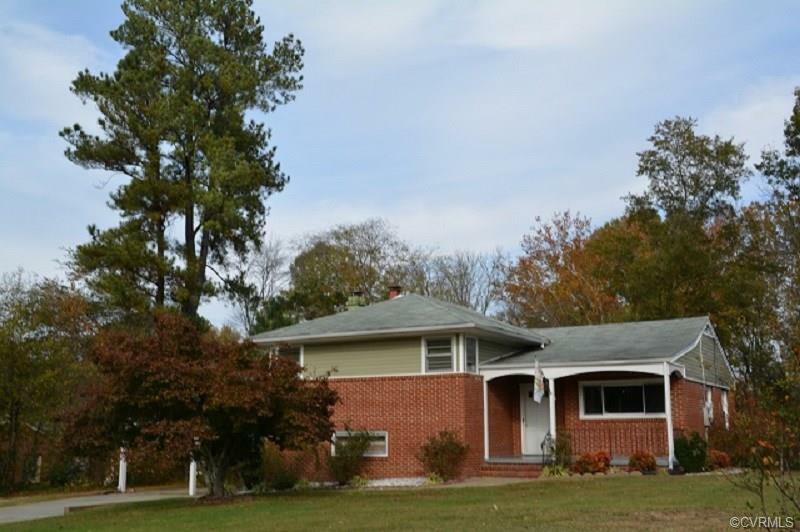 Here is your chance to live in a well-established neighborhood centrally located in the Town of Farmville. 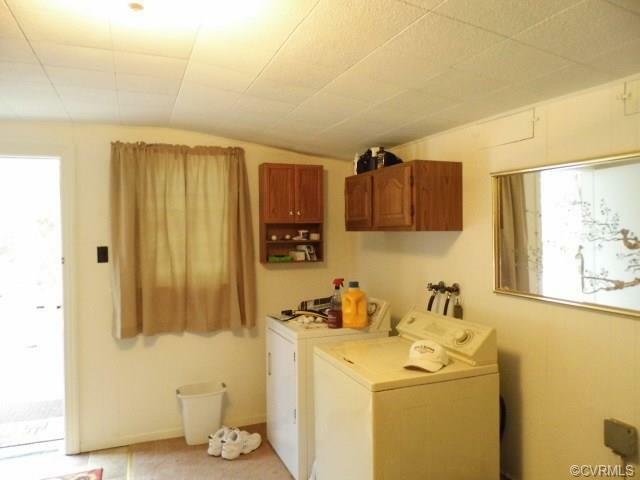 This 3-bedroom home sets on a double lot near Longwood University, shopping, restaurants, medical offices and more. This location is ideal for an evening stroll or a walk up to Main St. for a bite to eat. 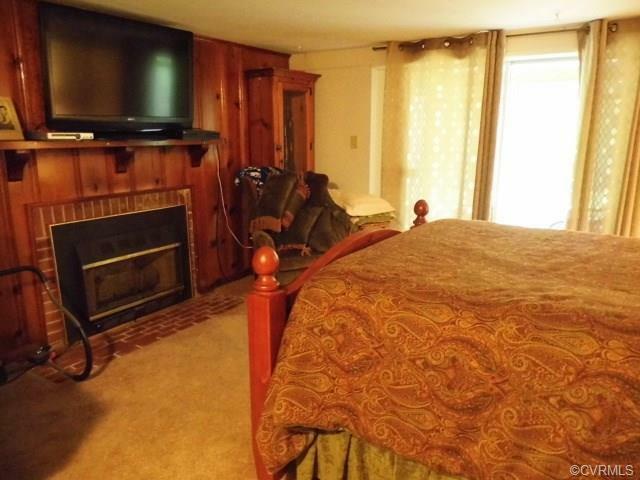 Inside there are wood floors, two separate living areas so the kids can have their space and you can have yours. 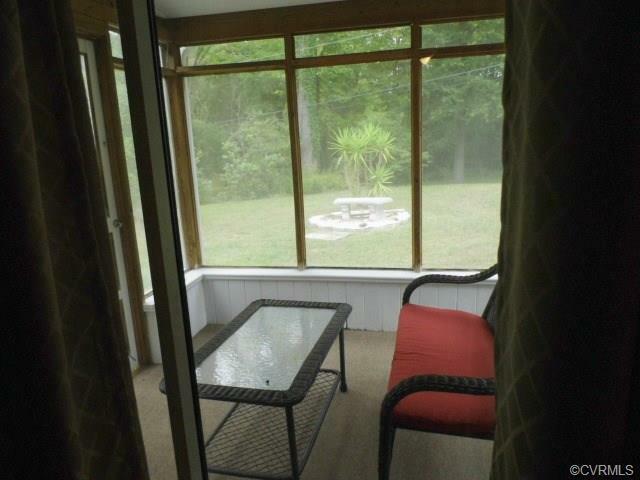 Enjoy your large backyard, the screened porch and the off-street parking with a 2-car attached carport. Don't miss this chance to make this house your HOME!